B/A Products is a manufacturer of products for the towing and recovery industry. 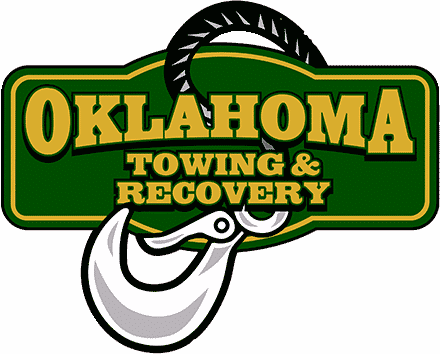 Most tow trucks have straps, chains, or winch cables manufactured and marketed by the company. Today, I found this video that they produced, called “It’s Easier to Move Over than to Move On” and I definitely want our customers to watch it. We constantly try to remind people of the importance of the “slow down and move over” law, one that is on the books in every state and in Canada. For years B/A has been creating products to help increase visibility of those on the road along with using ads and social media to raise awareness. This year, B/A wanted to do more. The B/A creative team felt they could help the public see and feel what it’s like to be on a busy roadside by putting them in the shoes of a Tower and what they might experience on any given day. Throughout a simple short story, we see all first responders working together and putting themselves in harms way to help an accident victim beginning to end. By focusing on the loud whooshing sound and gusts of wind as cars fly by at close proximity, the viewer starts to feel the stress and realization of how easily someone could be killed with one wrong step to the left. The video demonstrates how a small courtesy provides a necessary buffer and allows a young Father and Husband to safely return home to his family at the end of a hard workday. The video ends on a positive note, showing how when one person moves over, it creates a “lead by example” chain reaction where others behind the initial person slow down and move over. Most of the general public are unfamiliar with basic roadside dangers. However, it is human instinct to identify and sympathize with a young couple wanting to see each other home safely and that is how B/A intends to capture the hearts and minds of the viewers.